The Locations of Michelle A. Fioravanti, P.C. | Attorney Profile | The Law Offices of Michelle A Fioravanti, P.C. 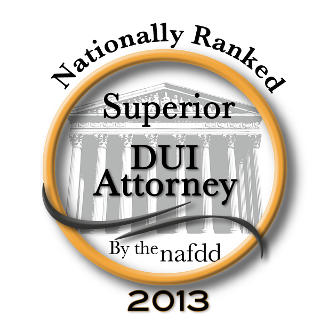 For a free initial consultation to learn more about your DUI case, criminal defense case, traffic offense or license suspension in Chester County, Montgomery County, Philadelphia County, Delaware County and Bucks County, please contact the Chester County office of Michelle A. Fioravanti at 610-639-1200. As your lawyer, I will provide experience and aggressive representation you can trust. Your case is important, and it will receive the personal attention it deserves.